. 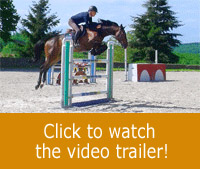 the upper part of the saddle flaps has been relieved of the weight of the underlying support in order to obtain a reduced thickness in this area. The choice of flaps’ projection includes the standard measure (a projection of + 2 cm) / +2cm (a projection of + 4 cm) / and - 2cm (corresponding to a standard projection). 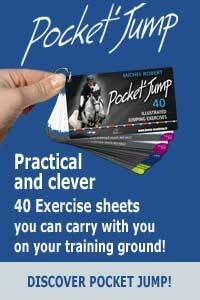 The saddle comes with small-sized blocks to the front and medium-sized ones to the rear. Large-sized blocks are available on request. 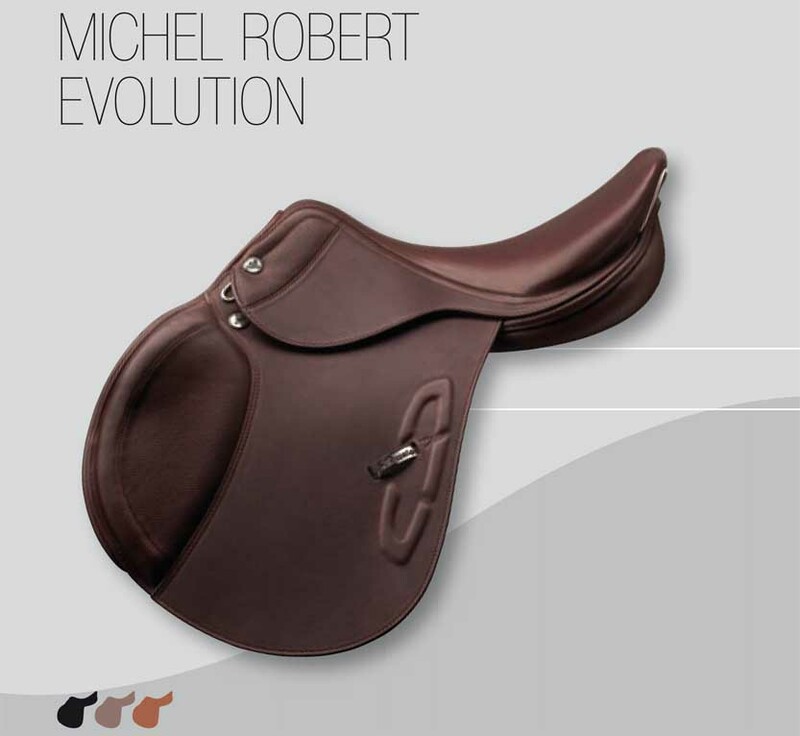 The Michel Robert Anniversary saddle is available in 16”-17”-18” seat sizes ; withers bar from 29 to 37.